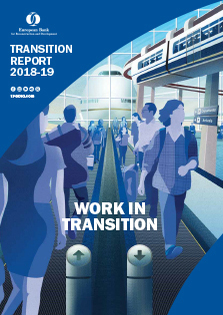 See the online Transition Report, which also features 37 country assessments. 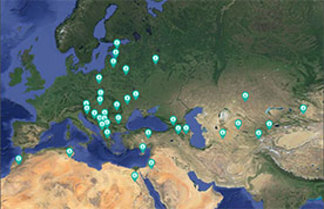 Listen to leading economists and experts discuss the ideas that shape key development challenges in the EBRD regions and beyond. Latest episodes are available on iTunes or on the dedicated page.